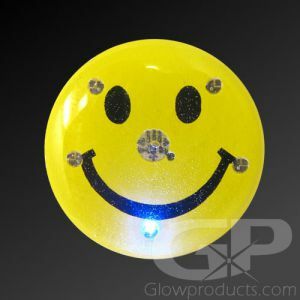 Let everyone know just how much Canada Rocks by wearing one of our Canada Flag Flashing LED Pins! 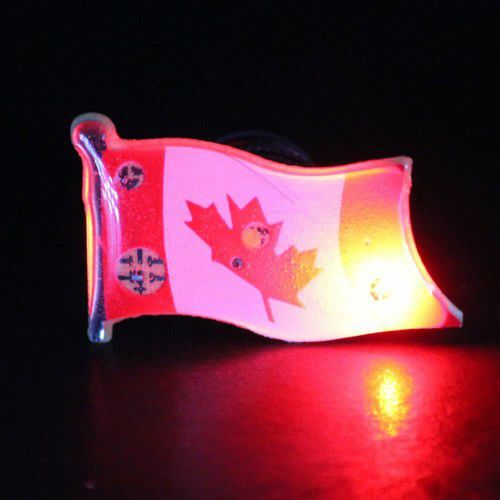 These flashing Canadian Flag body lights are great fun for everyone at national and international sporting events, local fairs and festivals and Canada Day celebrations! 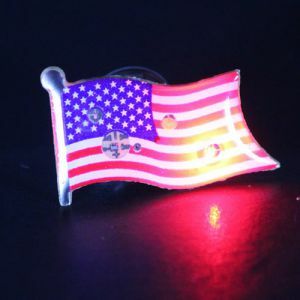 The flashing pin Canadian Flag Body Light comes with a pin to attach it to any article of clothing, replaceable batteries are included. Instructions: Remove the battery protection tab. 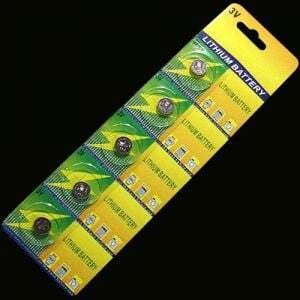 To turn the Flashing LED Pin on, screw the rear cap down tightly until it makes contact. 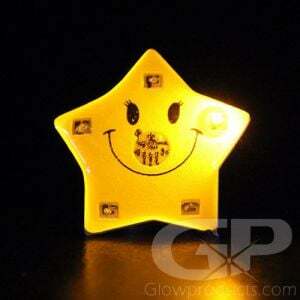 To turn the flashing body light off, unscrew in the opposite direction. 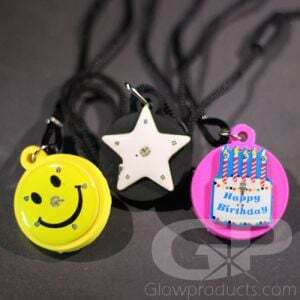 To wear the body light as a pin, attach the body light flasher to your clothing using the attached butterfly pin.